Now that I'm a mom my usual weekend trips have become few and far between. I'm all about staycations this summer and acting like a tourist in my own city. To highlight some of my favorite local Houston area gems I'm kicking off a new series today! 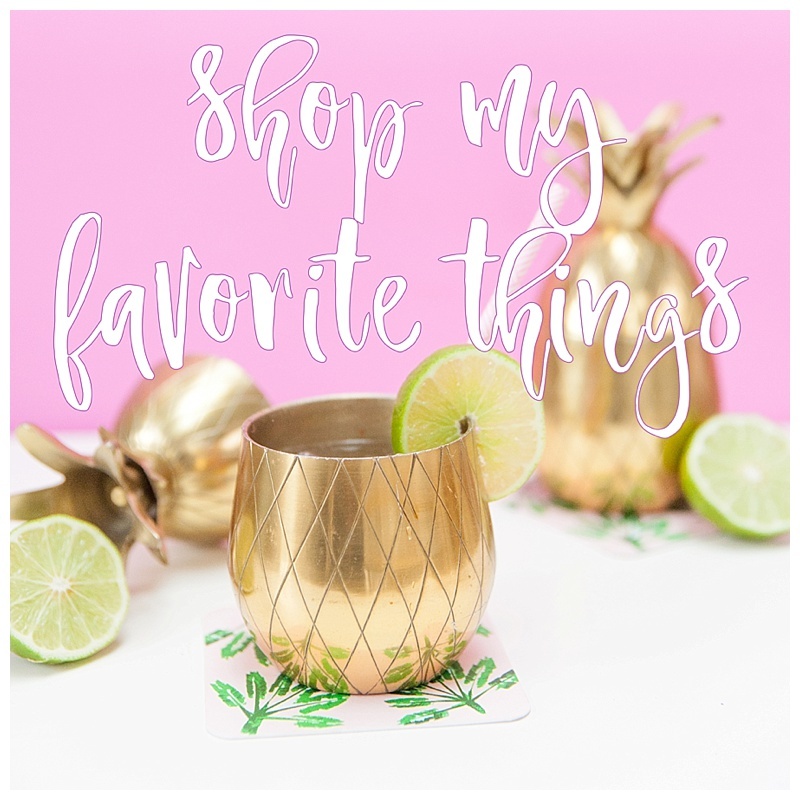 The last Friday of every month, I'll share my picks for where to shop, snack, sip and socialize categorized by neighborhood! All of the places will be close enough so you're not having to drive all over town to enjoy a fun day. If you're a local Houstonian you know how big and spread out our city is. Up first is one of my favorite parts of town to hang out in, Upper Kirby! Trent and I lived here when we first got engaged and even though the area has changed a lot since then, it holds a special place in my heart. Tres Chic Boutique is one of those places that I've driven by at least a few dozen times and didn't realize what it was. They reached out to me awhile back about collaborating so I decided to go check it out. As soon as I walked in, I fell in love. Everything was overflowing with color and at great price points! I paired this orange tassel trim dress with yellow tassel earrings, straw pineapple clutch and these white retro shades I've worn everyday since! It's no secret I have a huge sweet tooth and Petite Sweets has always been my go to for my sugar fix. They have the most creative ice cream flavors but I couldn't resist trying the cupcake stuffed with ice cream. It was life changing! They come frozen so I plan to bring them to birthday dinners from now on. My sister and I went to Relish to grab a drink and decided to split this burrata salad and it was SO good. This salad was the perfect snack while we sipped on rosé bubbles and escaped the heat. I plan to come back when the weather cools off to enjoy the patio. I'm a sucker for cute bistro chairs! If you're looking for something a little more boozy, the margarita is my go-to! Kirby Ice House is always a favorite especially when the weather cools off! People are able to bring their pups and they have plenty of TVs to watch whatever sporting event is on. It's a great place for large groups or no fuss birthday celebrations!